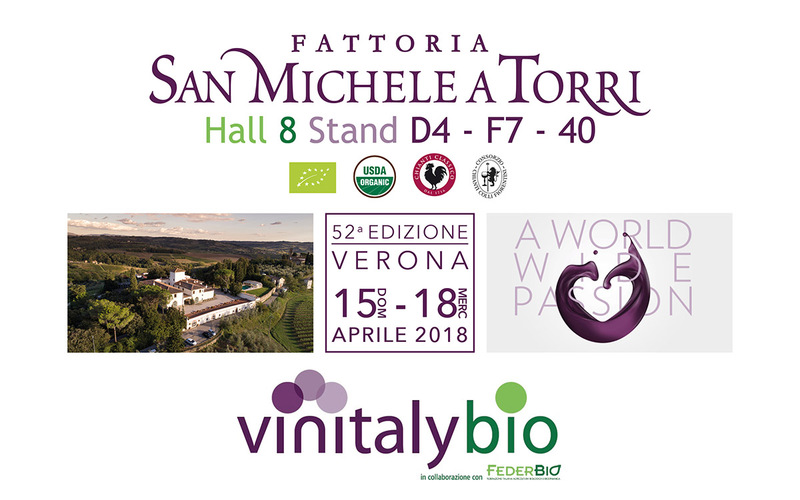 We are waiting for you in Verona for the 53rd edition of Vinitaly Bio, Area F VIR Stand 31 BIO! 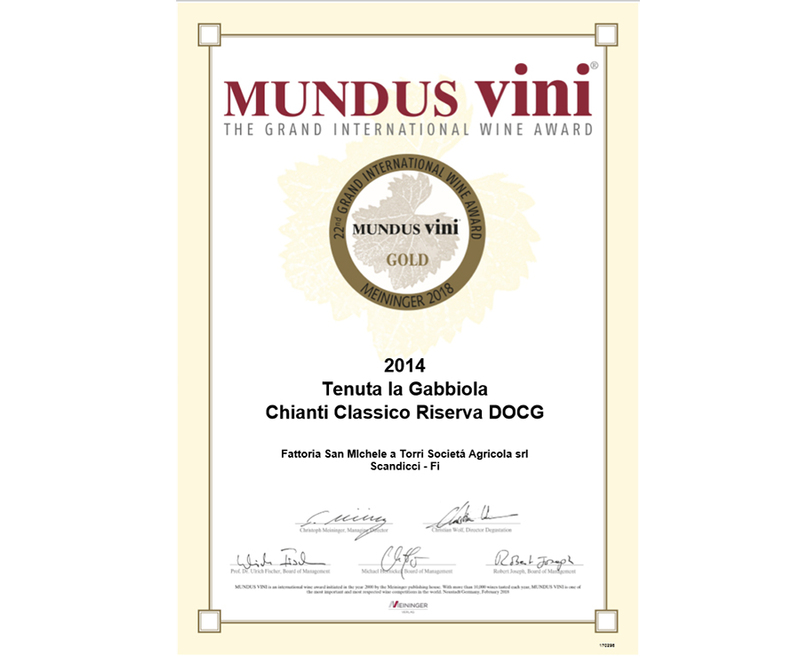 Our wine ” TENUTA LA GABBIOLA ” Reserve Chianti Classico DOCG 2014 won the gold medal of the prestigious competition GRAND INTERNATIONAL WINE AWARD “MUNDUS Wine 2018”. Join us and taste our wine at PROWEIN or in our farm!! 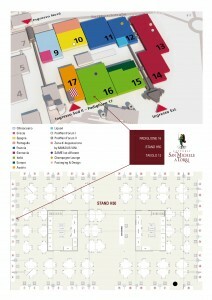 After the wine events in Florence, we will fly to Nuremberg! 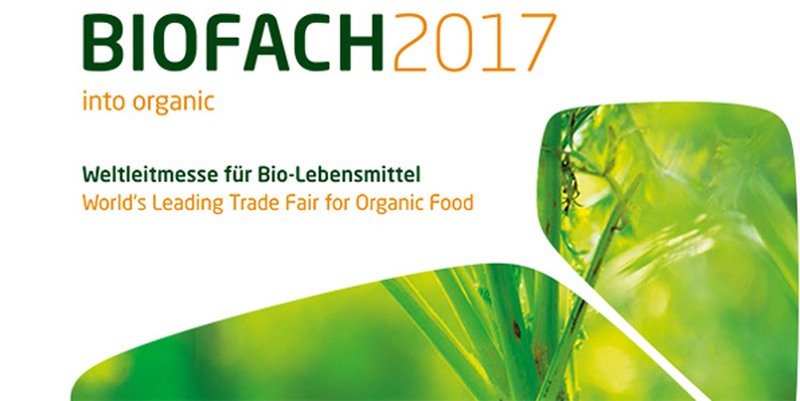 BIOFACH, in the Exhibition Centre Nuremberg, is the place where people share their passionate interest in organic food, get to know each other and exchange views. To make an appointment, please contact us on: info@fattoriasanmichele.it . 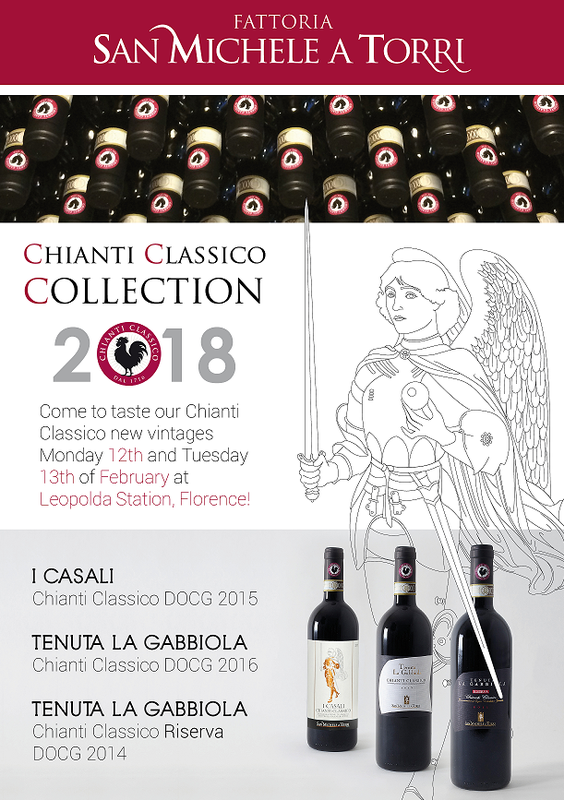 We are waiting for you at the Stazione Leopolda at the desk 173 to taste our Chianti Classico. 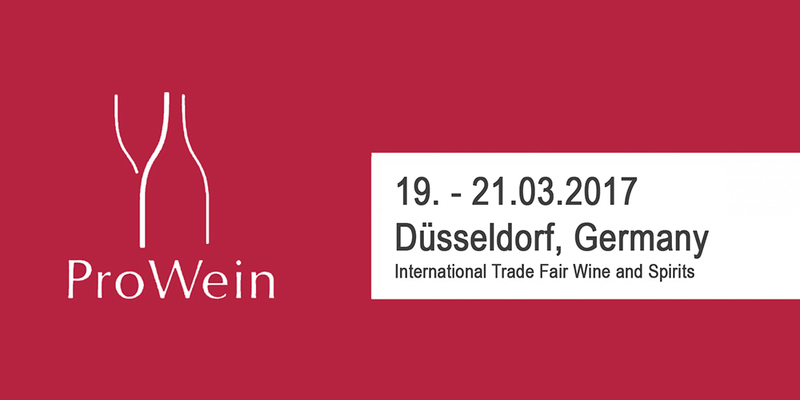 One more time we will be present at one of the biggest wine fair of the world: the Prowein in Düsseldorf! 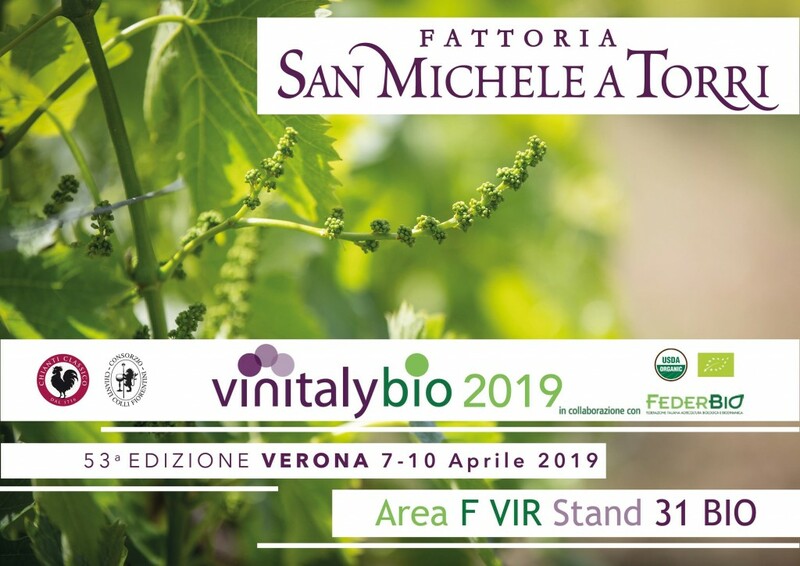 To make an appointmen, please contact us on: info@fattoriasanmichele.it . 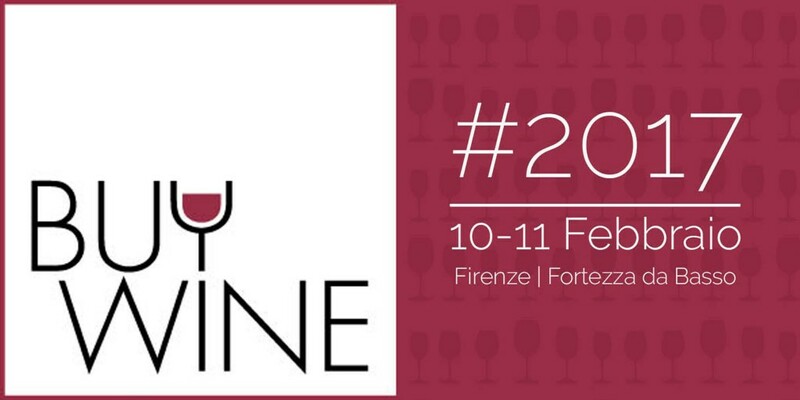 BUY WINE 2017 – WE WILL BE THERE! 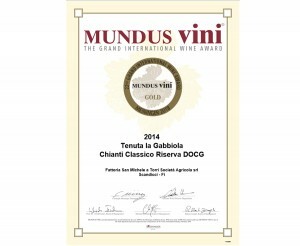 Buy Wine is the largest commercial initiative for the wine sector in Tuscany. 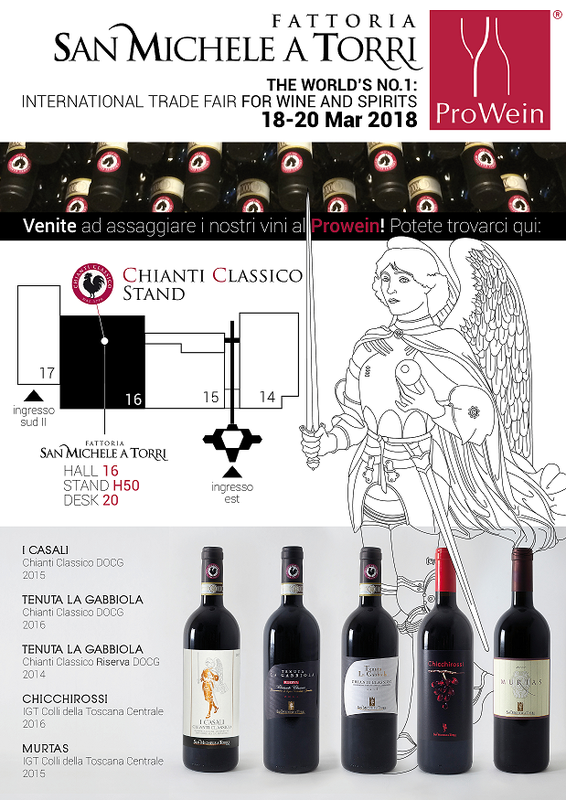 After 6 editions of growth and improvement, it is becoming increasingly popular at international level as a reference event for importers worldwide interested in Tuscan wines.